Select the color you want. 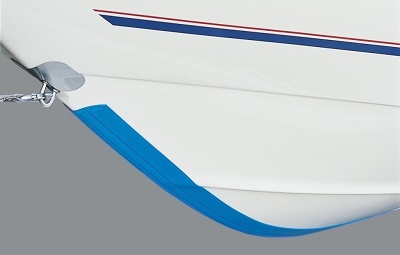 KeelGuard comes in 14 great looking colors to match virtually any boat or PWC. 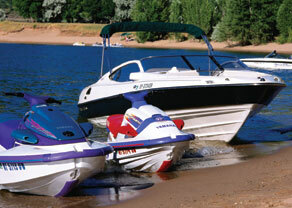 All colors are UV-stabilized for true color that lasts a lifetime. 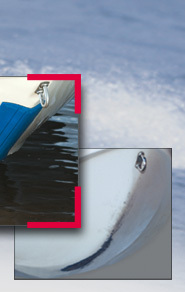 KeelGuard is available in nine standard lengths or can be ordered in custom sizes.